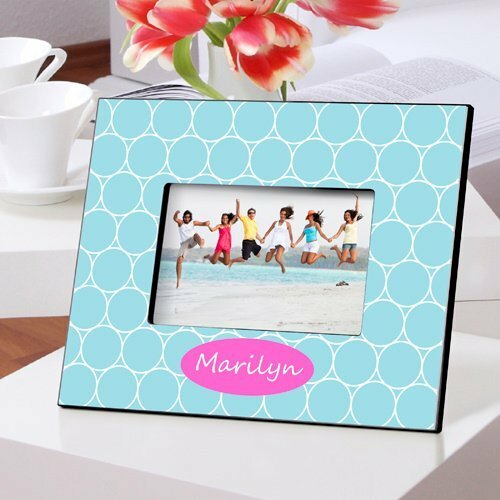 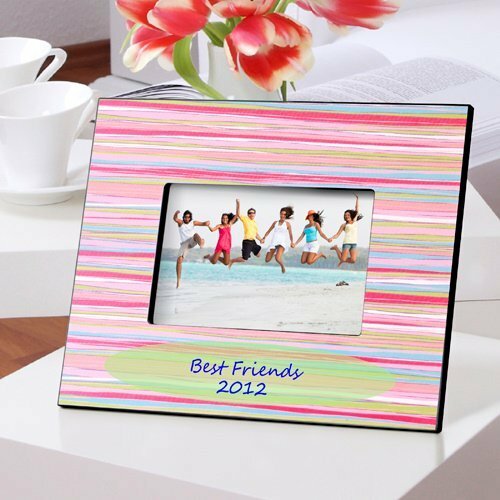 Capture the moment with our fun, trendy and colorful pictures frames that will certainly make a vibrant statement. 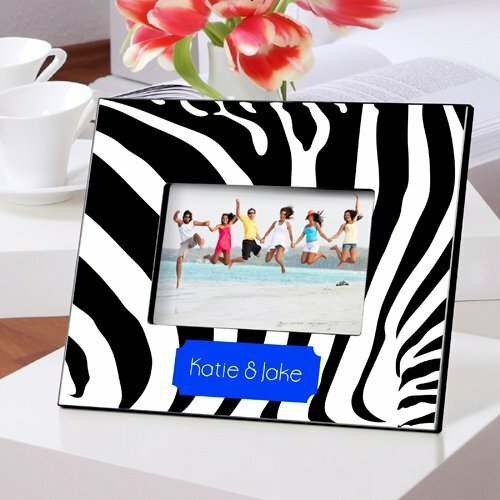 Our modern and most popular personalized frames measure 8" x 10" and hold a 4" x 6" picture. 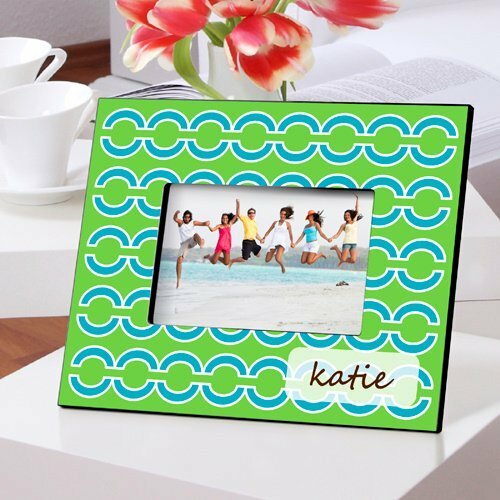 The multiple designs and personalization make this a great gift for just about anyone. 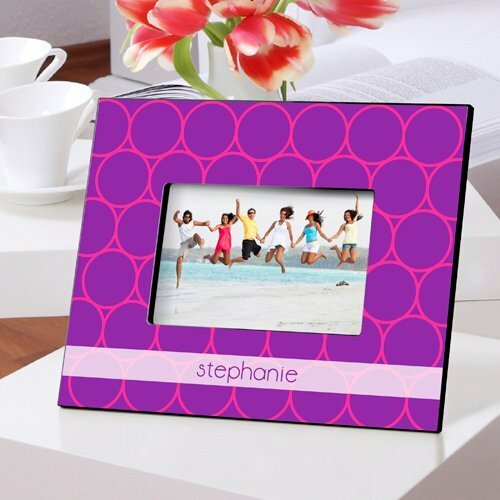 Our charming frames have twelve designs to choose from, sure to be one that will suit you or that special loved one. 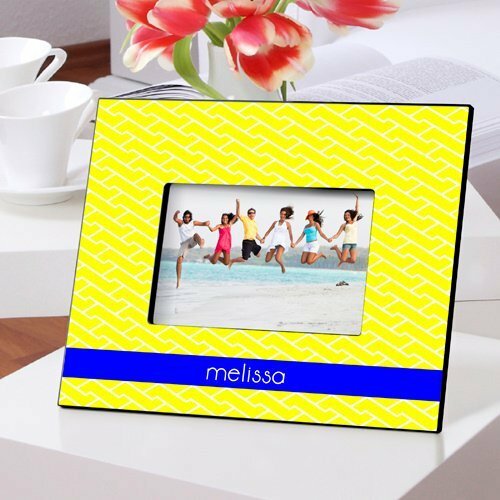 What a great way to add a splash of color to someone's day.